Customers expect is increasing day by day as they are demanding for relevant and helpful solutions and services. They are looking for a right company to find the exact services and cover their health, homes, automobiles and other assets. Customers are used to contact the call Centres with the expectation of efficient, well-informed answers to their query. It is also necessary for agents to keep customers updates about the particular information to retain them also. Using proper call Centre solutions could be best possible technology for any types of call Centres and corporations, which are dealing with large numbers of customers who are just demanding for right information and solutions for any questions. Aria Telecom is leading name amongst call Centre solutions providers, and caters forward-looking solutions and services to larger number of Call Centres and Industries to support their business and help them to make simpler the procedures as well as modernized to get preeminent results. We are supplying voice processing system that automates the processes of call and doesn't waste time in connecting call, dialing numbers, holding up to check if the call is live. Our major goal is to maximizing client's productivity, building relationships with customers and agents by providing highly experienced solutions. Ours team of Development, Support, Sales, and R&D etc helps in developing the excellent technologies to provide resourceful contact Centre solutions to keep the client's businesses high. Our long-term experiences of serving the different scale of industries help to breed as well as provide superior services to the respective clients. Ours cutting-edge call Centres solutions in Delhi and NCR will of course help you in catering better support to your customers along with keeping a log of the entire details for future purposes and decision making. All the logs are securely stored in the databases trough our call Centre software that is developed according to customer's requirements. The logs can be easily retrieved when required. 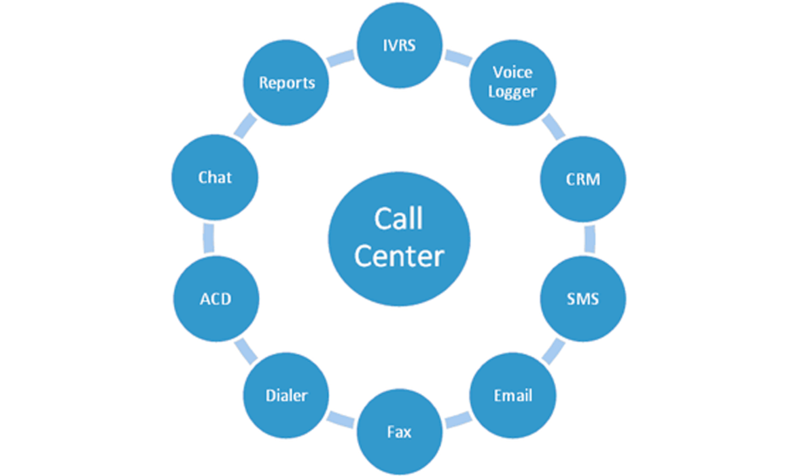 The contact Centre solutions offered by Aria includes IVR Systems, Predictive Dialers, Auto Dialers, voice logger, outbound Dialer, telephone headsets, conference bridge, GSM VOIP Gateway etc that completely suit to Call Centre Requirements. We don't have target to just making profits but bestow the real solutions that are economical and support our clients in enhance productivity. Our technical experts cater call Centre software in India that are prepared with guiding of engineers and according to demand of market.